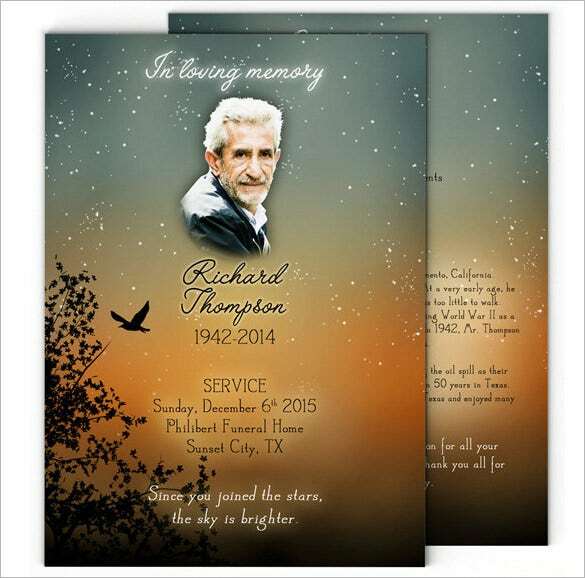 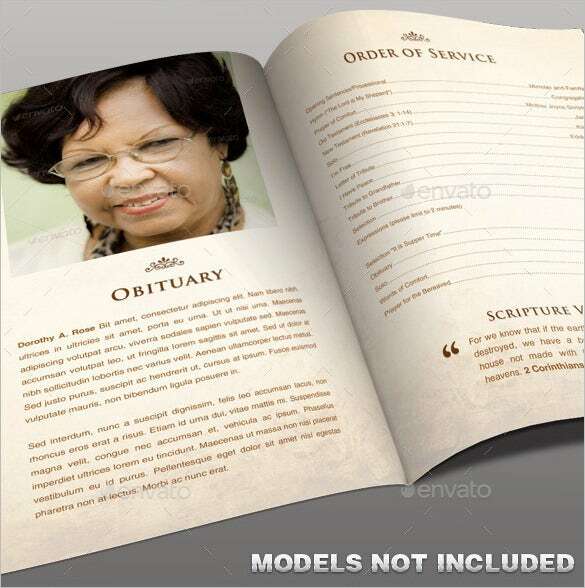 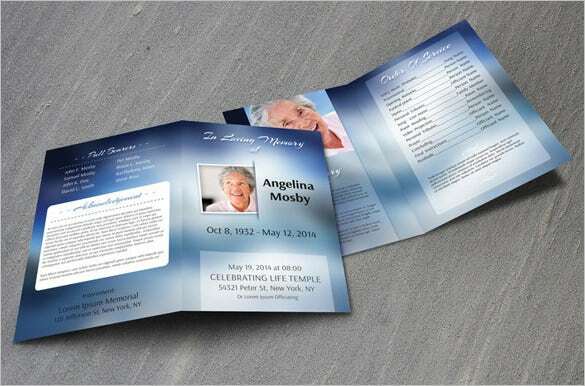 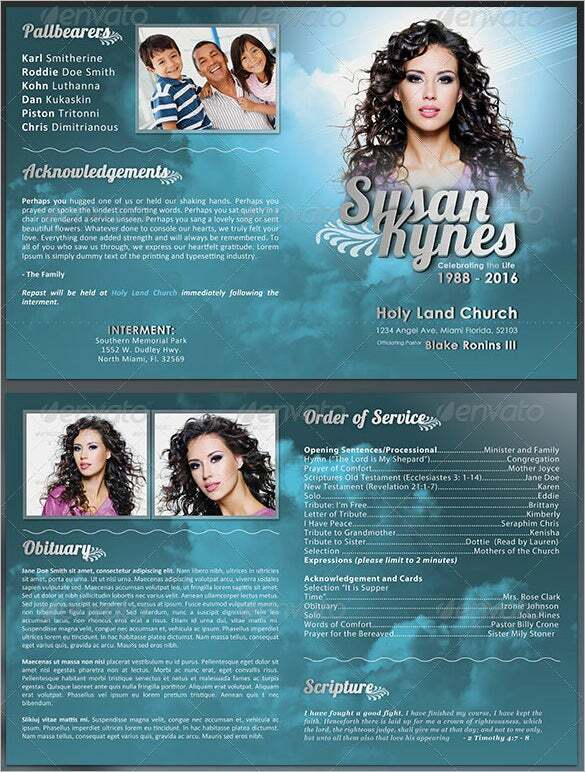 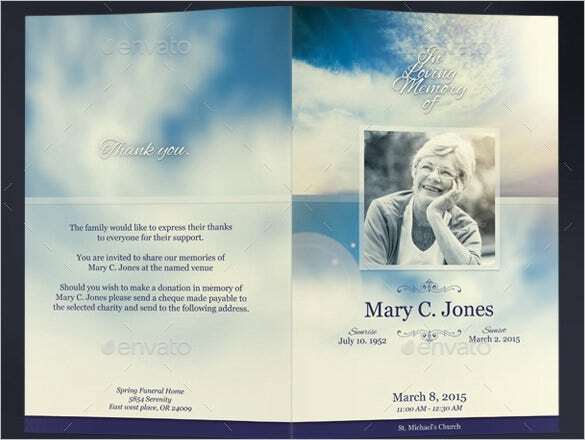 19+ Obituary Program Template – Free Word, Excel, PDF, PSD, PPT Format Download! 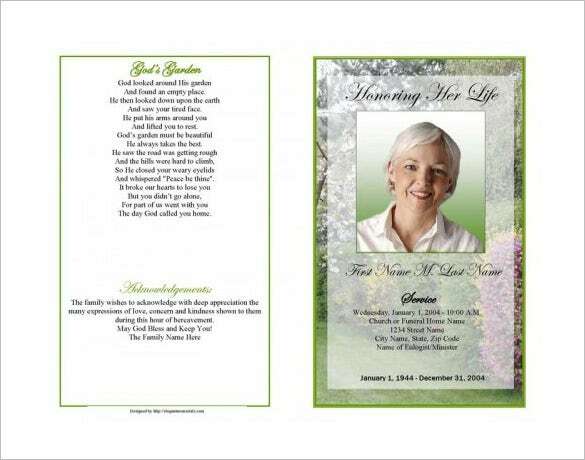 Life and Death are the two faces of the same coin. 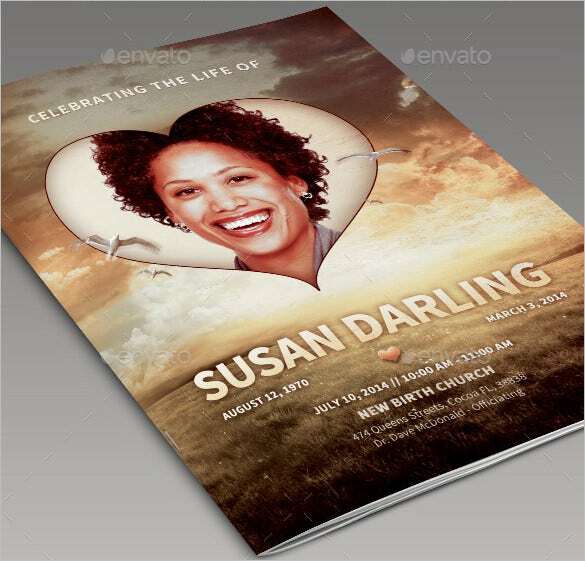 If someone was born to live, well a day will come when he will become history. 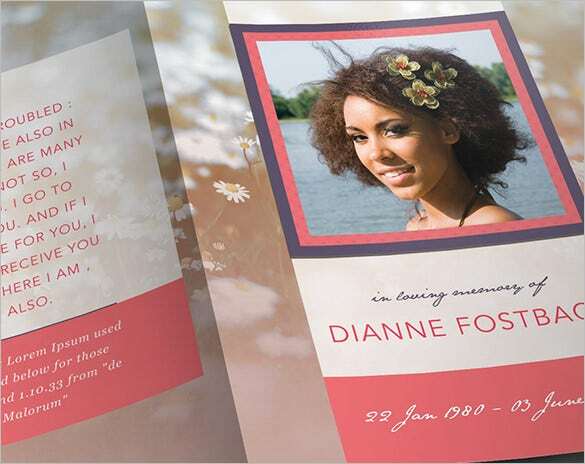 But those who are left behind in the process face inexhaustible pain. 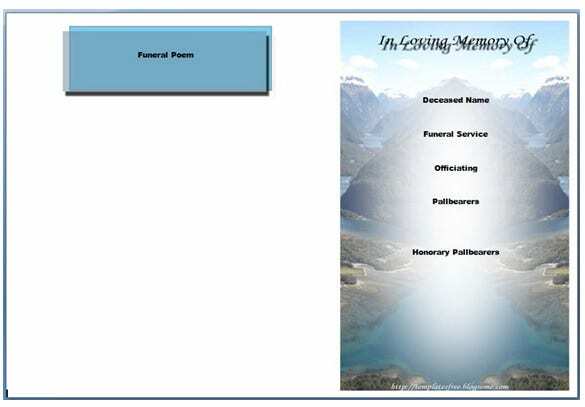 While in pain, they have to perform certain rituals for their loving one who has just left this mortal world. 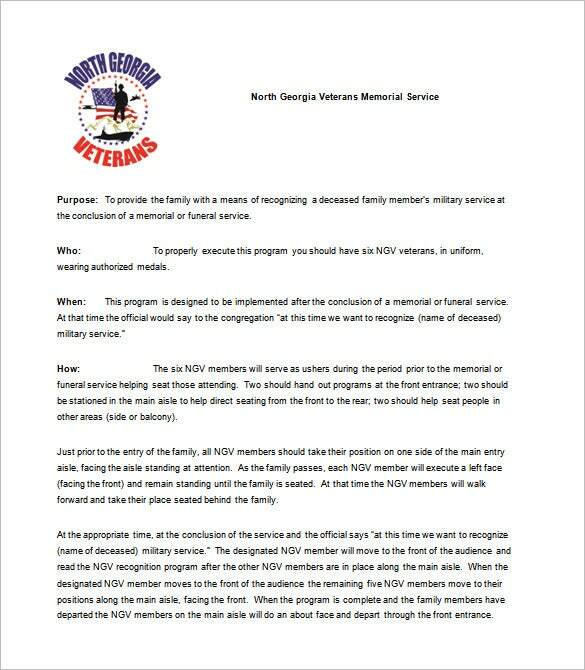 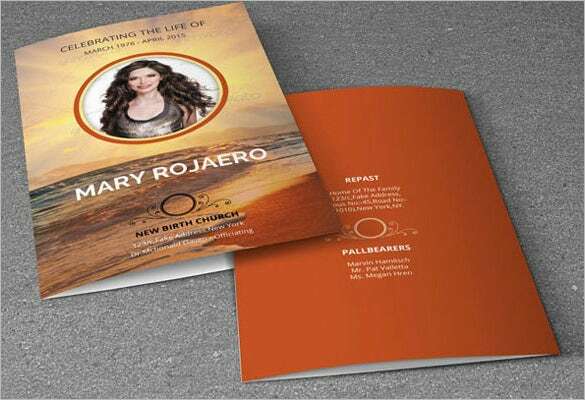 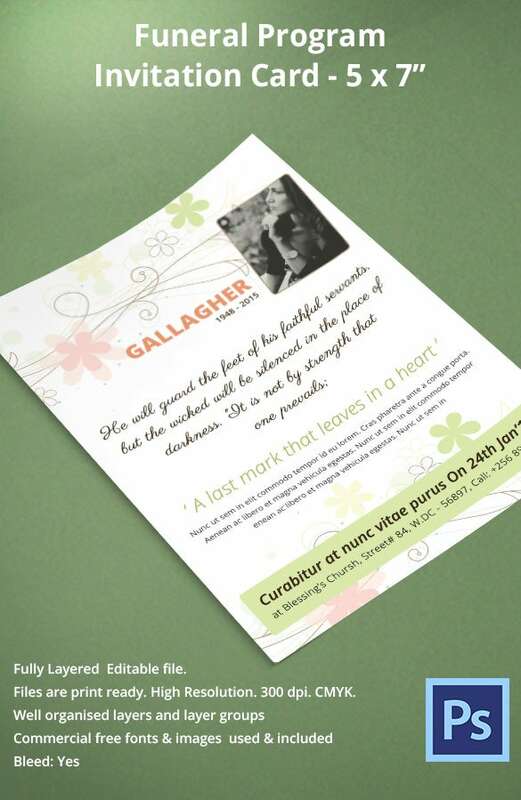 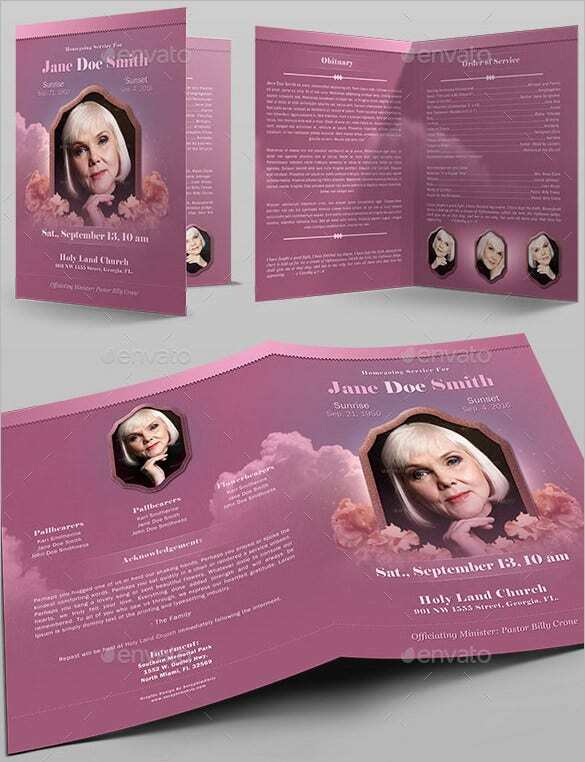 The free funeral Program template has been specially crafted for this purpose. 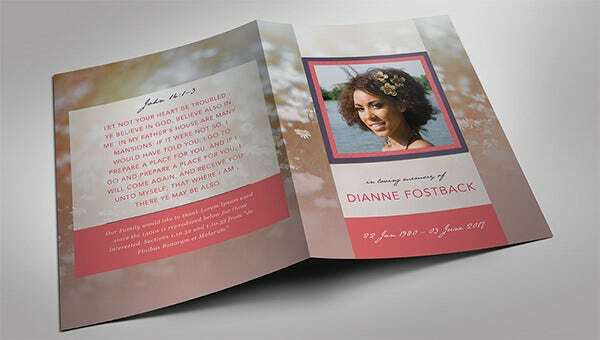 The obituary templates have been well designed to fit in the purpose of letting the known ones about the soul that has left for a new journey. 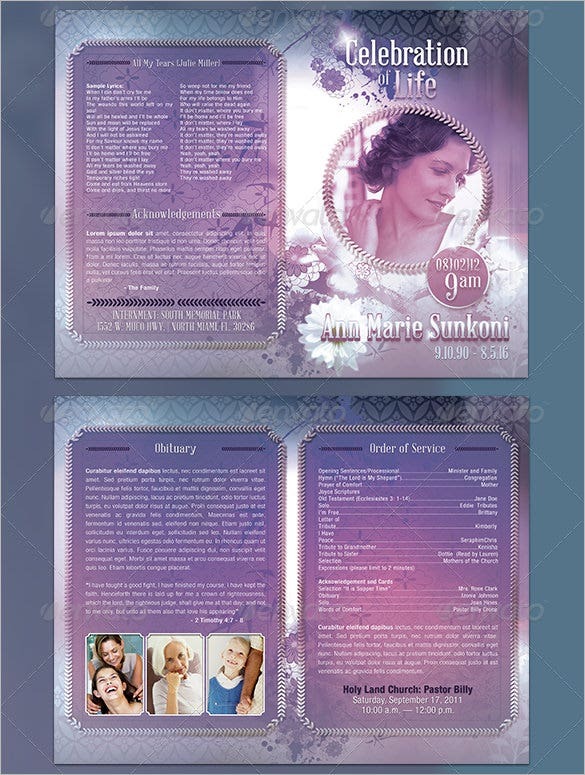 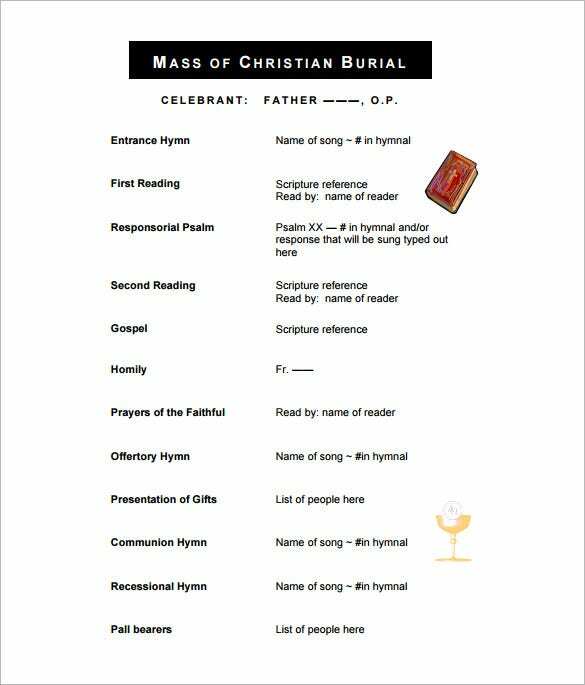 These free templates will ensure that everyone who wants to join the holy ceremony gets to know the details regarding the funeral program.